By its very definition, succession planning is the strategy for ensuring the successful transition of leadership, with of the entire business or key roles, within an organization. Much like the “designated survivor” succession planning is taking the time to look ahead to minimize periods of turmoil or interruptions of service when unplanned events take place. Successful succession planning is not something that happens once and is then never revisited. Each year plan should be evaluated for effectiveness and efficiency, taking into consideration fundamental changes to personnel, industry, or economic projections. Depending on the size of the company, succession planning can involve key employees, boards of directors, and possible shareholders. 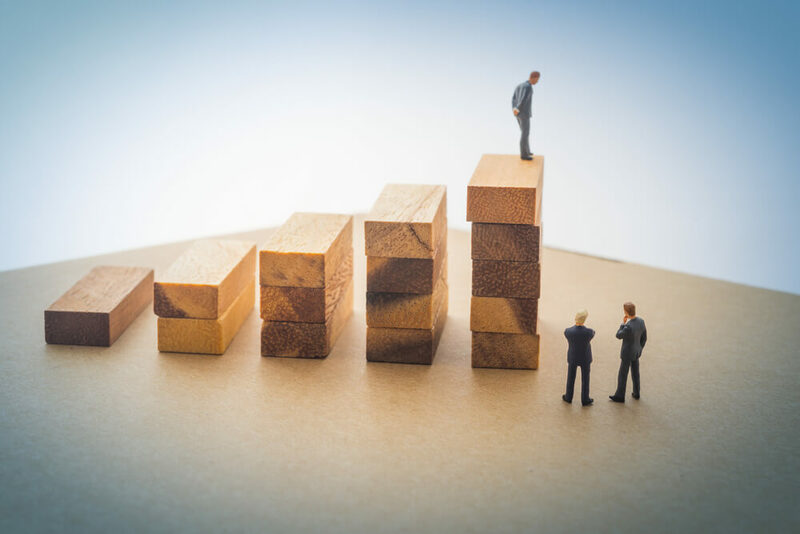 Most small to mid-size family companies will likely discuss succession planning within the parameters of passing the leadership roles to the next generation. In some organizations where a younger generation is either not available, of a suitable age, or not under consideration, an agreement of buyout between key employees may serve as the effective transfer of power or ownership when there is a triggering event such as the death or incapacitation of an owner or partner. To begin a succession plan for a company, the first order of business is to structure a plan based on the corporate tax entity. S-Corps, C-Corps, LLCs, Partnerships, etc. will all have different provisions that should be considered. This primarily has to do with equity ownership and asset distribution of the company. Regardless of whether the company is privately held or publicly traded, family dynamics can be a nightmare when it comes to succession planning. A good plan will consider the practical role that some family members have played in the business by way of sweat equity, and will also consider the difference between participating in the business as an owner or manager/employee. Having open and on-going discussions with all employees and family members regarding a vision for the company and how best to lead when there is a change in leadership can contribute to a feeling of confidence and peace of mind for everyone. Engaging outside experts or professionals to cultivate a realistic and equitable succession plan may be the best course of action. While it’s important to communicate the significance of certain people or situations to a third party, these outside professionals can view the company in a non-emotional way that may better serve the overall goal, while not getting mixed up in conflicting and competing personalities. If you are thinking about succession planning for your business and don’t know where to begin, call Mooney Lyons today and set up a meeting with one of our trained professionals. We have the experience and the expertise to help you understand the long and short-term implications of smart succession planning. The opinions voiced in this material are for general information only and are not intended to provide specific advice or recommendations for any individual. Mooney Lyons and LPL Financial do not provide legal advice ore services. Please consult your legal advisor regarding your specific situation.